Love is in the air! 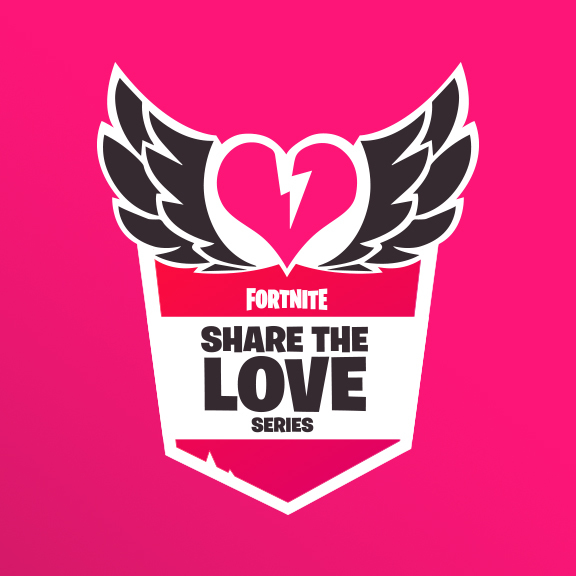 In celebration of Valentine’s Day, you’re invited to join us for the #ShareTheLove event. Jump in for special rewards and Challenges starting February 8 until February 27. 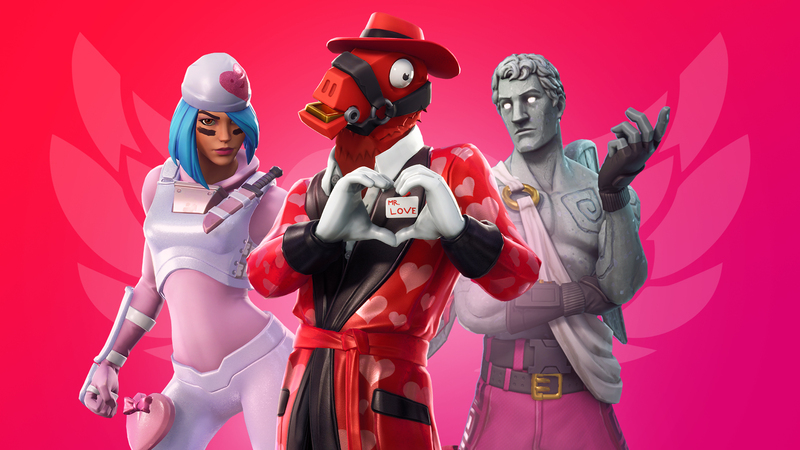 Players who currently support a Creator or enter a Creator Code between February 8 - 22 will receive the free Cuddle Hearts Wrap. 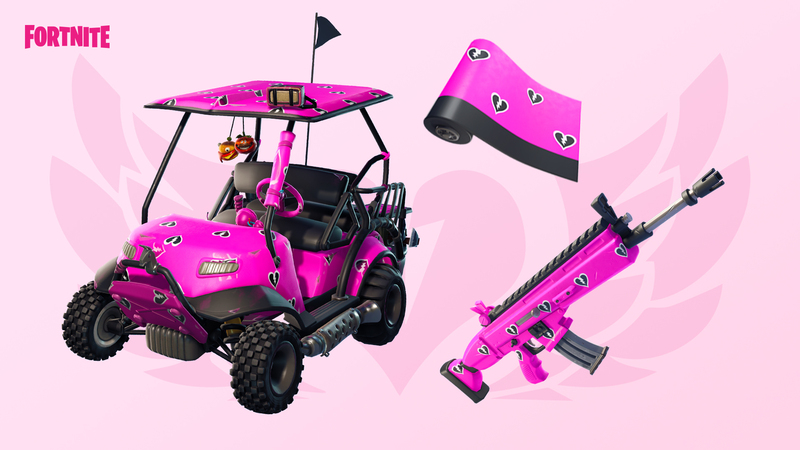 You’ll receive the item wrap when the v7.40 update releases. Don’t worry, we’re keeping track. We’re celebrating the brilliance of our community creators with a rotating set of featured islands, appearing in Fortnite Creative... Every. Single. Day. 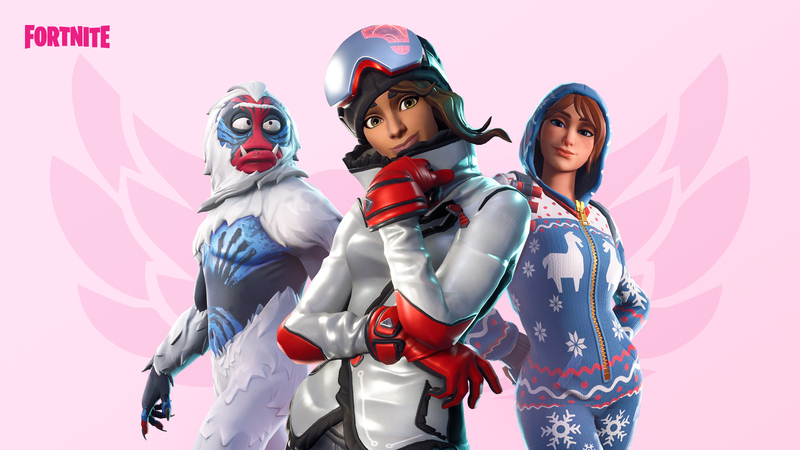 The Featured Island Frenzy will start of February 12 and ends on February 22. Show your support by jumping into Creative each day and playing with friends.